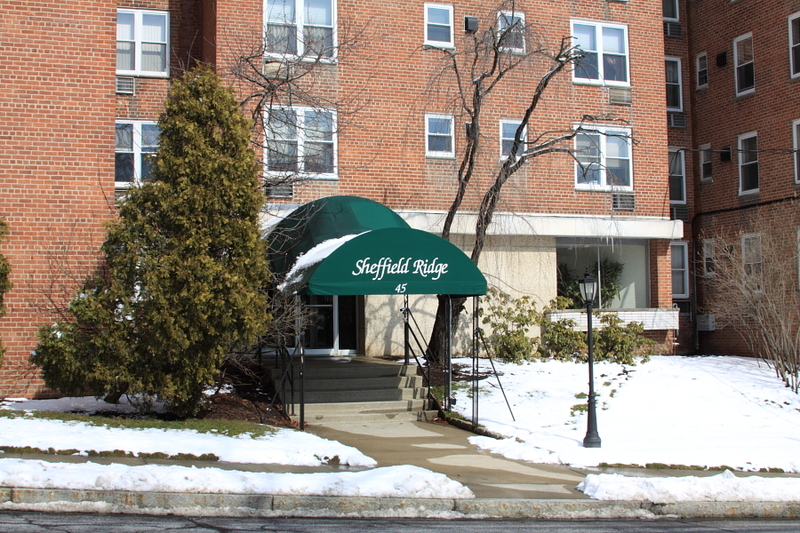 Sheffield Ridge Condominium Association, INC.
Sheffield Ridge was built in the year 1961 and is among the larger condominium complex which rests in the very heart of the city of Nowalk at its highest point. It offers a safe, secure and pleasant place to live and has all the resources of Norwalk virtually at its doorstep. Sheffield Ridge’s proximity to Norwalk Hospital is a boon to residents who have a need for care. It is at the crossroads of major transportation arteries. It has the Stepping Stones Museum for Children, and Lockwood Mathews Mansion park with its modern playground, and nature walks along the Norwalk River nearby. It has access to two amazing beaches, Cranbury Park and an exciting cultural environment which continues all year long including fairs, concerts by the symphony and Norwalk Community Chorale, Jazz Festivals, the Annual Oyster Festival, the famous SONO Arts Celebration, historical sites, shopping and entertainment. Sheffield Ridge Condominium is close to everything happening in Norwalk. The above are all within 5-10 mins walking distance.